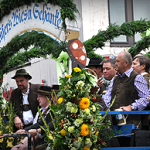 Known as the largest People’s Fair in the world, Oktoberfest, in Munich attracts six to seven million people a year, who consume over one million gallons of beer! 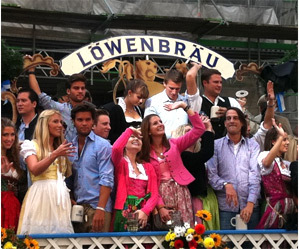 Munich has been celebrating Oktoberfest since 1810 when Prince Ludwig married Princess Therese von Sachsen-Hildburghausen. Known as the heart of Munich, Marienplatz is a large open square and a great place to sightsee, shop, eat and of course relax and drink beer in one of the endless outdoor venues. You can find the Glockenspiel in the New Town Hall, and Peterskirche, the oldest church, in the area here. Rent a cruiser bike and this is a great spot to start your exploration of the rest of Munich’s city centre. Located near and in southwest Bavaria, outside Munich, Castle is a great place to view the Bavarian Countryside and gawk at the wonder. 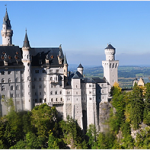 Crowds are drawn to the amazing views, majestic architecture (it is the most photographed building in Munich), mysterious death of the commissioner“Mad King Ludwig” and the following created by the 60 million people who have visited it since 1886. Even bigger than NYC’s Central Park, the English Garden provides an oasis away from the nonstop activity of Oktoberfest. But don’t worry, you can still get a beer! Stopat the Chinese Tower and enjoy live outdoor music and a cold brew at this favorite outdoor beer garden. Make sure to check out the river surfers on your way back to the Oktoberfest grounds. A favorite is the half chicken from one of the beer tents. Maybe anything taste good after two liters of beer… but this is the juiciest chicken you will ever eat! Also, make sure not to miss the giant pretzels, SchneidersAventinusbierbtratl (Schneider’s Beer Roast), Portion Schweinshaxe (Pork Knuckle) and of course Wiener Schnitzel. The beer tents on the Oktoberfest grounds are the number one thing that cannot be missed in Munich during Oktoberfest! In recent years, some of the coolest shots have come from consumer drones getting great overhead shots (sites like Drone Wilderness show how to get these shots). Among the best and most well known, these are recommend: seating over 4000 people and it has some of the best entertainment on the Oktoberfest grounds, sister tent to the famous in is pure craziness, and the only beer tent at Oktoberfest that will serve you a cold beer without being seated, and of course which seats over 10, 000 people and is the location of the Official Tapping of the Keg on Opening Day. To get the most out of the beer tents, be sure to learn the words to . When everyone in the beer tent stands on their bench and belts out the words to ,you will want to sing along! It means: A Toast, a toast, that cosy feeling… A toast, a toast, good vibes…one, two, three chug it down! Be sure to dress like a local! While Dirndls and Lederhosen can be expensive, there are discount and second stores all over Munich! Surprisingly the airport stand (outside arrivals in terminal 2) has great deals (Dirndls for 49 Euro).Also check out the street across from the Hauptbahnhof (Central Station) for more discount shops. Wondering how to fit it all in? Can’t imagine planning it all? 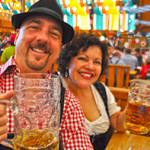 Bucket List Events (www.mybucketlistevents.com) includes everything mentioned on the Oktoberfest packages page. Bucket List Events is our parent company. 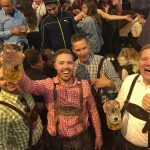 Arrive in Munich on Friday ,explore Marienplatz, the City Centre, and English Garden by bike, enjoy authentic German food at a local restaurant, visit Castle And enjoy the craziness of a beer tent all in time to head home Monday! 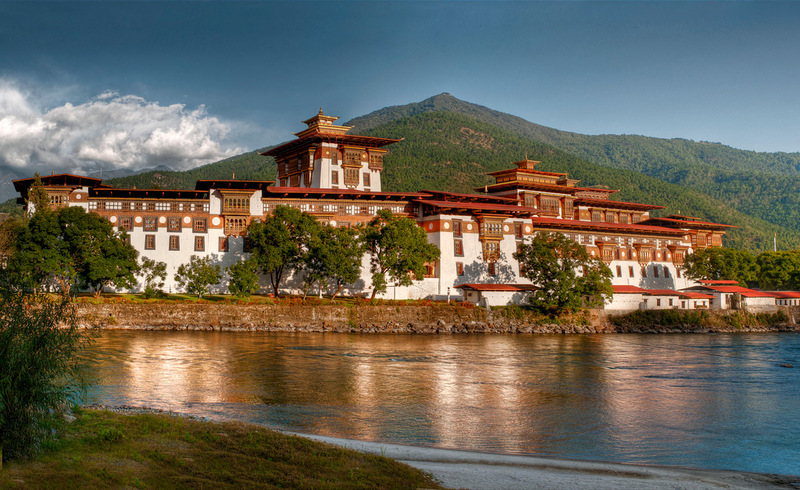 The tours are great for individuals, families, and corporate groups. 24-7 Bucket List Events Guide assistance is included! For an unforgettable experience check out Bucket List Events!